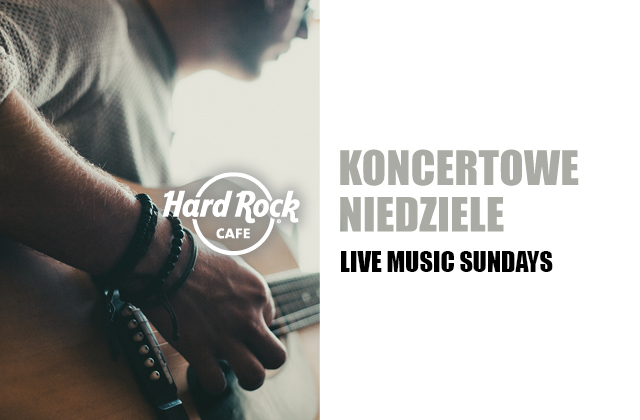 There is always something exciting happening at Hard Rock Cafe Gdansk! From local live music to special offers, our Event Calendar is a great way to get the insider scoop and first look at upcoming happenings. Feel invited to our original live acoustic music series streaming on Hard Rock Cafes’ stage. Join us at 20:00 to enjoy performances by local bands.